This weather is simply amazing in Southern California! I’m not talking about the 75 degree, sunny skies that most people associate California with. Lately, we’ve had some amazing rain and I love hearing the rain outside of my window and I am very much enjoying the colder weather! 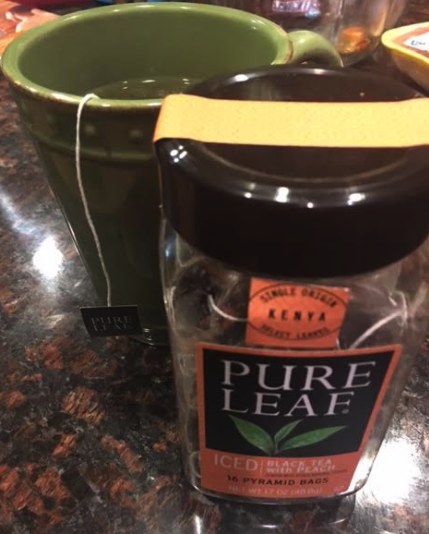 It’s almost like the rain is solidifying that winter is fall is here so I decided to take the time to enjoy the cold weather and grab the new Pure Leaf loose leaf tea from Vons. 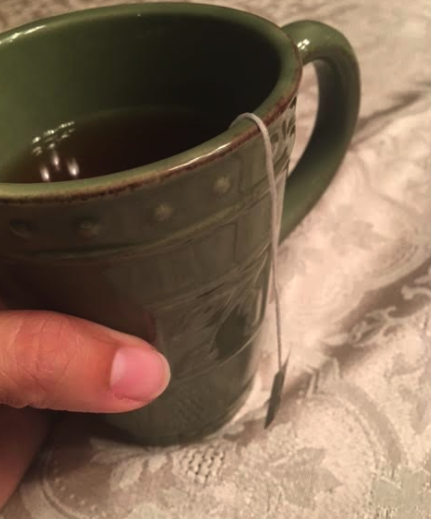 Um, hot tea and rain = perfection! 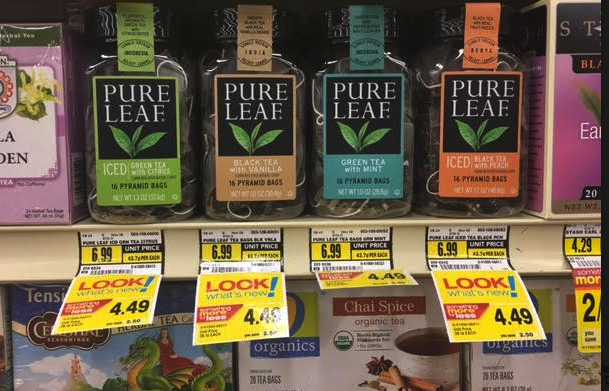 I was super surprised to know that Best Foods has a Pure Leaf loose leaf tea, I honestly have only seen the cold tea in-store. I was really loving the flavors; they aren’t like your traditional bagged teas. Pure Leaf tea leaves are simply picked, rolled, and crafted – they select the finest tea leaves from tea estates around the world, and do as little as possible to them to let their essence shine through. picked from Rainforest Alliance Certified tea estates around the world, each blend with its own unique flavor, characteristic of its geography. I’m not really one to pick loose leaf tea (in a pretty bottle nonetheless) the flavor was wonderful and I was really loving how relaxing it was to enjoy a hot cup of tea on these rainy so cal days!